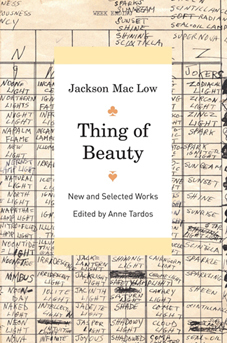 February 1, 2008: "A Celebration of Jackson Mac Low's Thing of Beauty"
These sound recordings are being made available for noncommercial and educational use only. © 2008 the various poets & estate of Jackson Mac Low. All rights reserved. Distributed by PennSound.